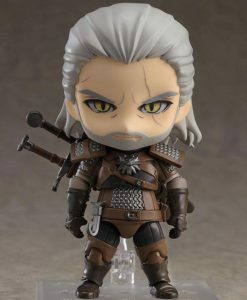 Earn 62 Points with this purchase! 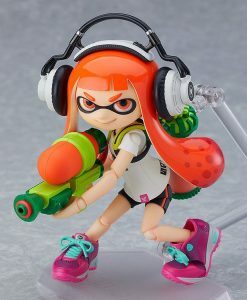 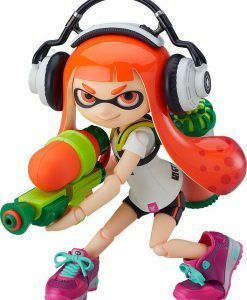 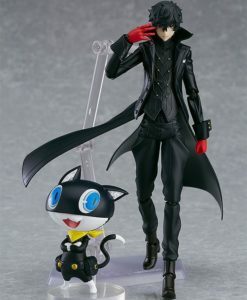 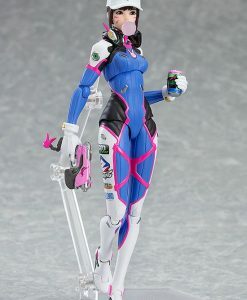 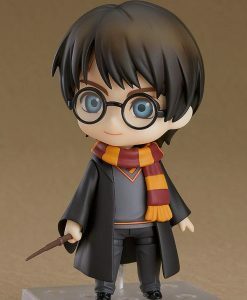 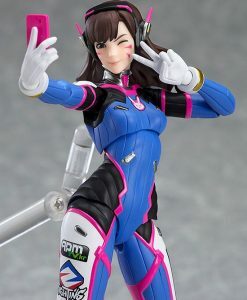 Pay a 20% deposit of £12.21 Pay a small deposit now and the rest (£48.83) when it's released! 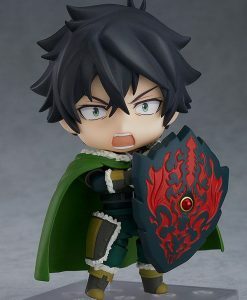 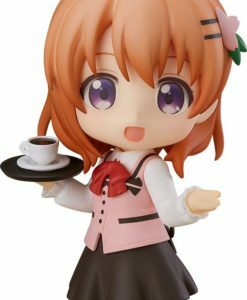 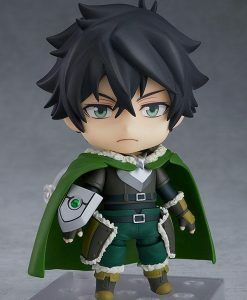 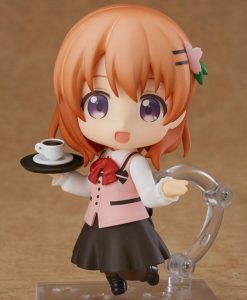 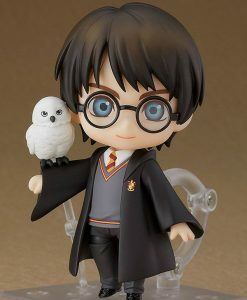 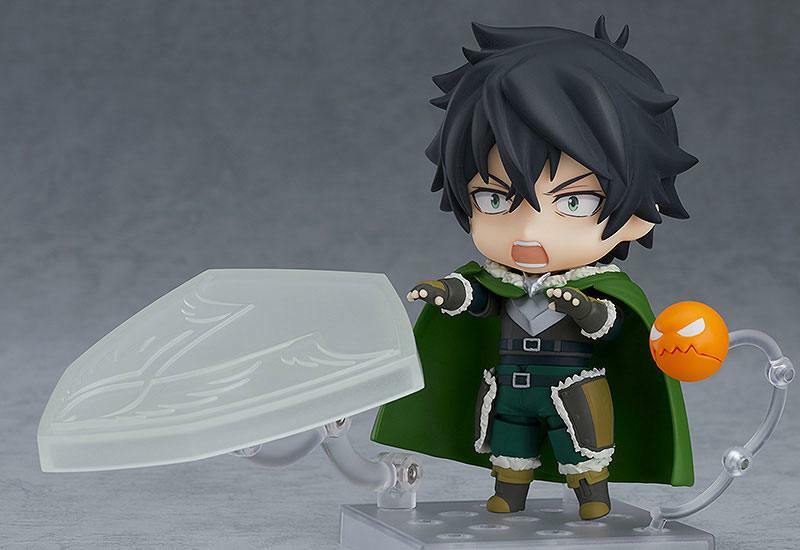 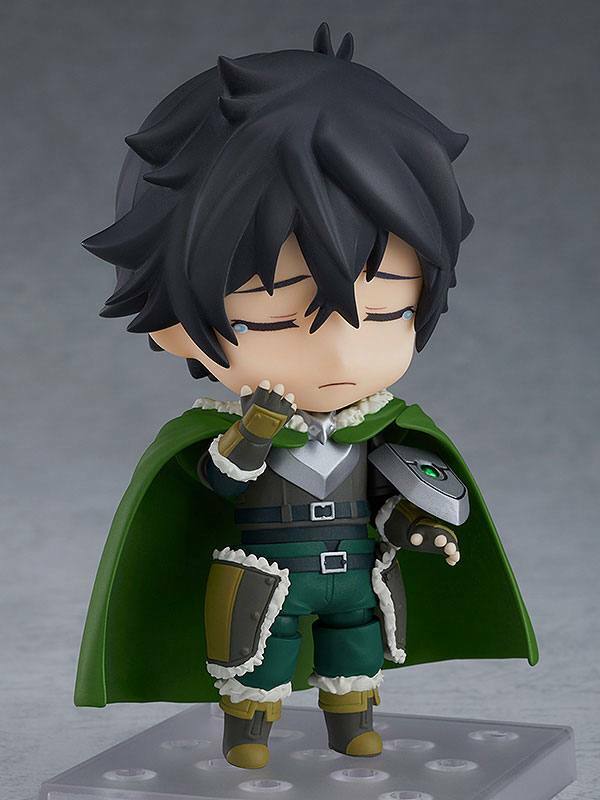 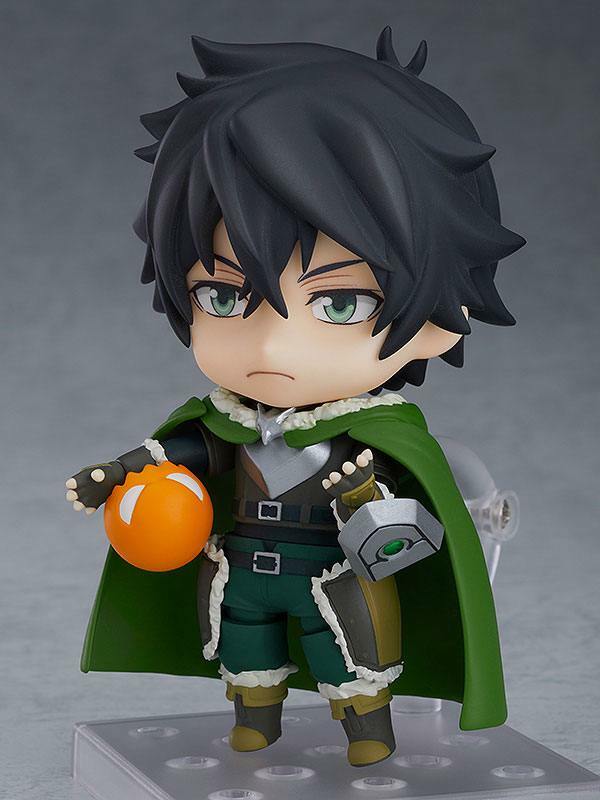 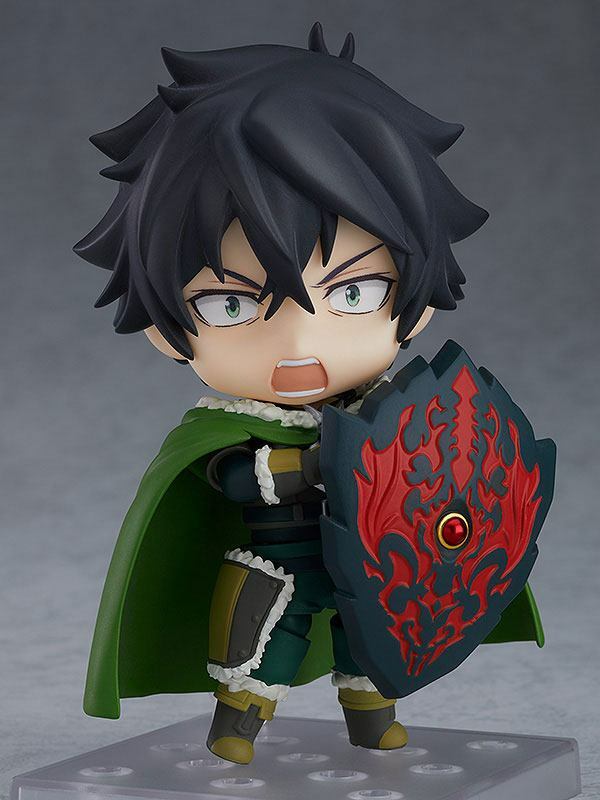 From the anime series “The Rising of the Shield Hero” comes a Nendoroid of Shield Hero! 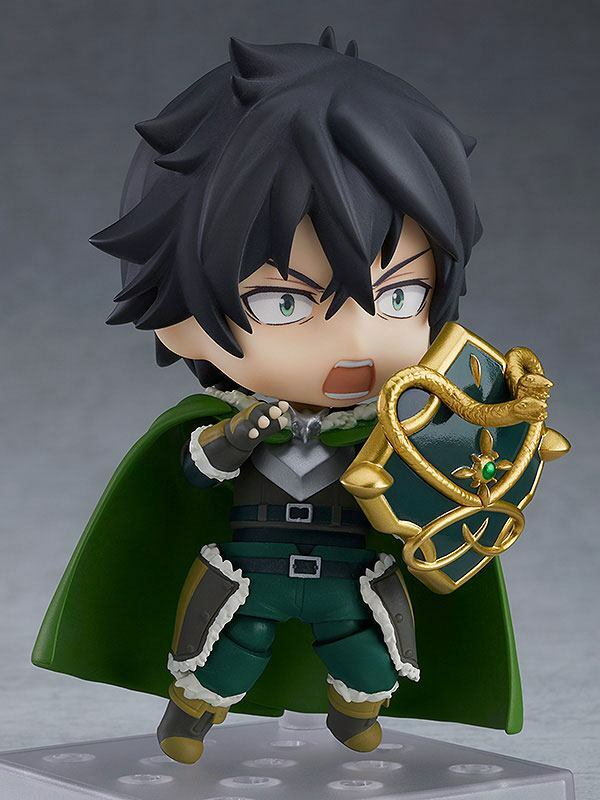 From the anime series “The Rising of the Shield Hero” comes a Nendoroid of Shield Hero! 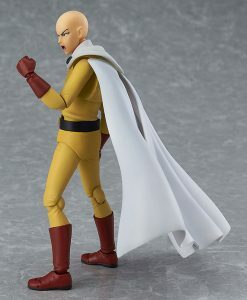 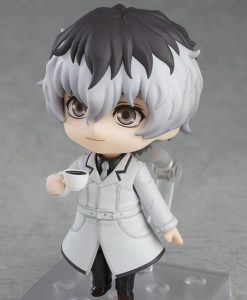 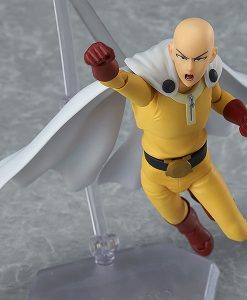 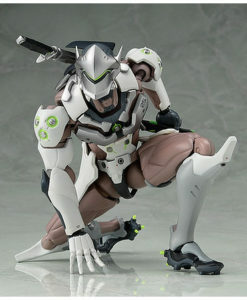 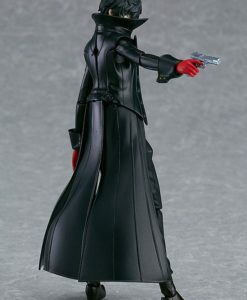 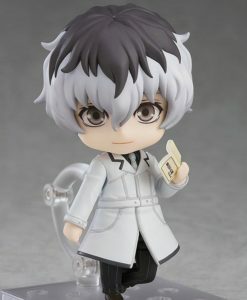 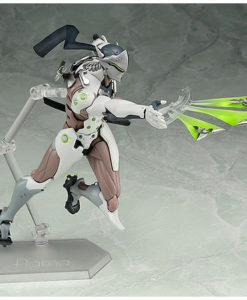 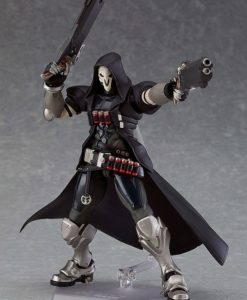 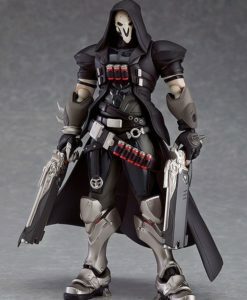 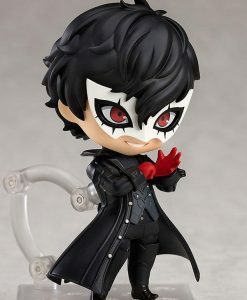 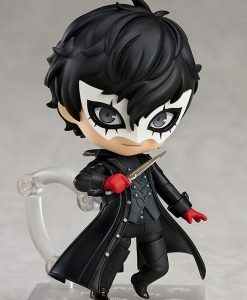 He comes with three face plates including his sulking standard expression, his ghastly combat expression and his crying expression.